Don Hanson, ACCBC, BFRAP, CDBC, CPDT-KA left a 17 year career in the medical device industry to move to Bangor, ME to purchase Green Acres Kennel Shop in 1995. Since then Don, his wife Paula, and their team of employees have been offering pet-friendly boarding, daycare, grooming, training classes, behavioral consultations and the sale of wholesome pet food and quality supplies to pet lovers in the greater Bangor community. Don is credential by the International Association of Animal Behavior Consultants (IAABC) as an Associate Certified Cat Behavior Consultant (ACCBC) and a Certified Dog Behavior Consultant (CDBC). He is also credentialed as a Certified Professional Dog Trainer (CPDT) by the Certification Council for Professional Dog Trainers (CCPDT) and as a Bach Foundation Registered Animal Practitioner (BFRAP) by the Bach Foundation. Green Acres has been consistently voted the best kennel, best pet store, best dog trainer and best pet groomer in the region for several years and in 2017 was recognized as one of the Top 10 Best Kennels and Top 30 Best Dog Trainers in Best Businesses of America’s 18th annual Best of New England ratings. 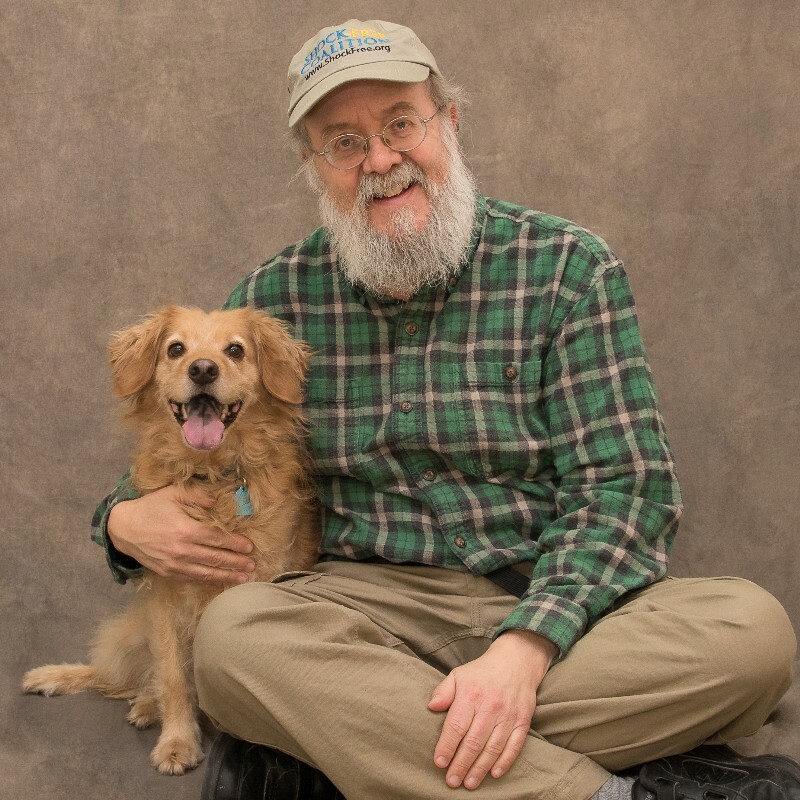 Don has been very active in the pet community, serving on the Bangor Humane Society Board of Directors from 1996-2011, including five years as its President. He was recruited to serve on the Association of Professional Dog Trainers (APDT) Education Committee in 1998. This group developed the first certification exam for professional dog trainers in 2001. He was elected to serve on the APDT Board of Trustees for nine years (2002-2007, & 2011-2013) and served three years as the Board Chair (2007, 2011, & 2012). 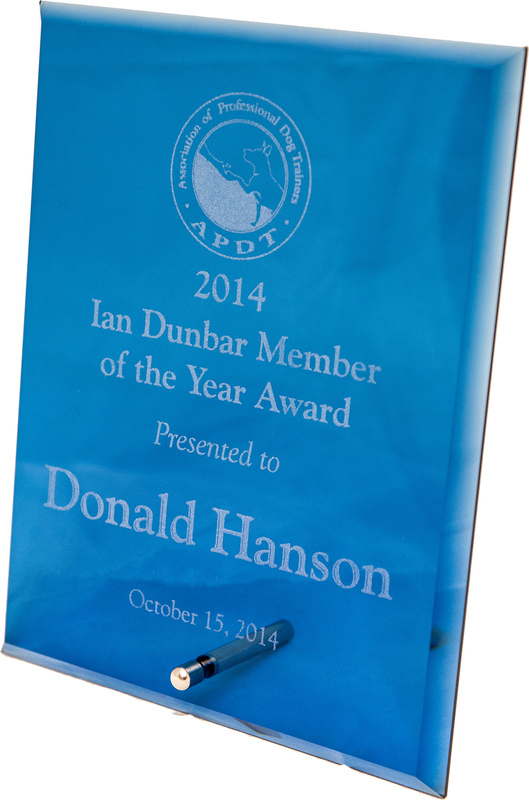 In October of 2014, Don was selected as the APDT Dr. Ian Dunbar Member of the Year. A longtime advocate for pet-friendly pet care, Don is a member of The Pet Professionals Guild, an association committed to force-free, or as Don calls it, pet-friendly, pet care. Don believes so strongly in the mission of PPG that all members of his staff at Green Acres are enrolled as members as soon as they have completed their staff training. 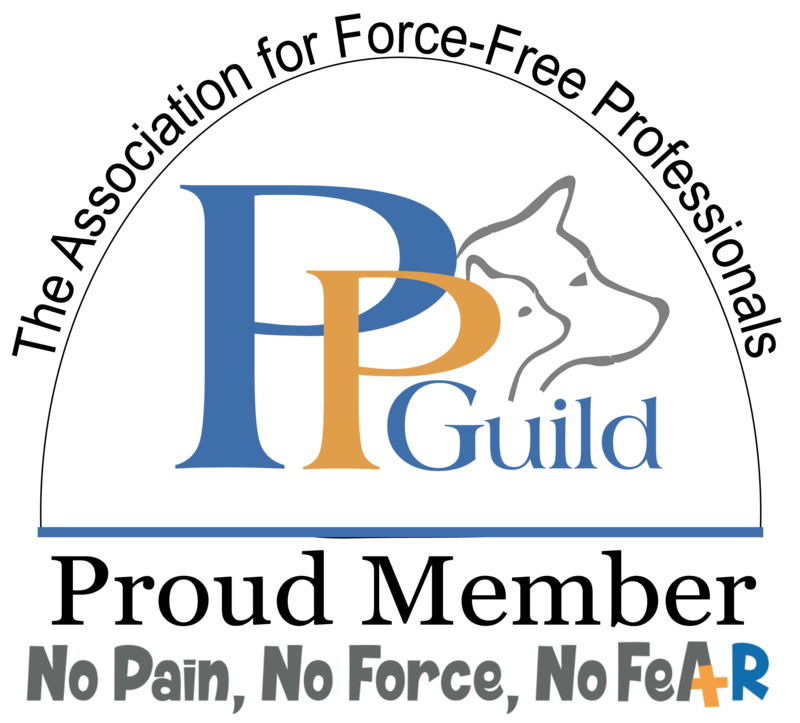 As such, they are all committed to PPG’s Guiding Principles. Don is currently serving as the Co-Chair of the PPG Advocacy Committee which is responsible for the PPG’s Shock-Free Coalition Initiative. 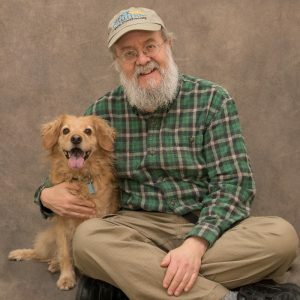 Don is also the Maine Regional Coordinator for the Shock-Free Coalition, a global advocacy campaign which aims to end the practice of administering electric shock to train, manage, and care for pets. FMI – https://www.shockfree.org/Chapters/Maine and https://www.facebook.com/ShockFreeCoalitionMaine/. 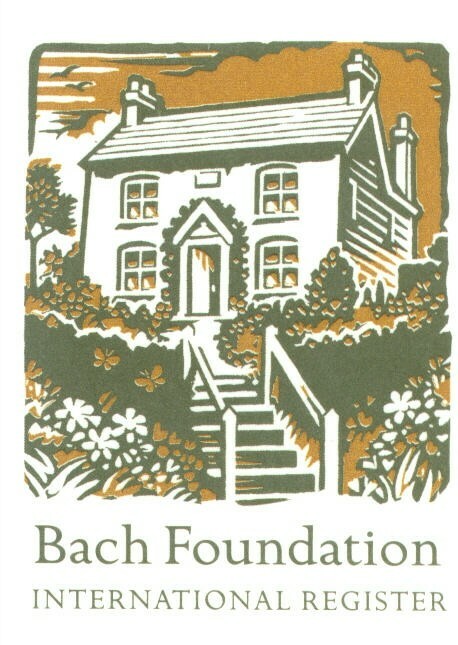 Don has a special interest in complementary and alternative medicine and became the first Bach Foundation Registered Animal Practitioner (BFRAP) in the America’s in 2003. 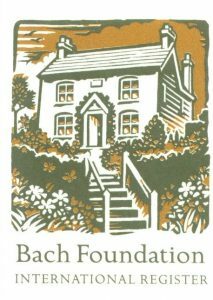 You can learn more about Don’s practice with the Bach Flower Remedies at his website Bach Flowers for Pets. In 2004 Don was asked to produce and host a weekly radio show on pets, The Woof Meow Show. 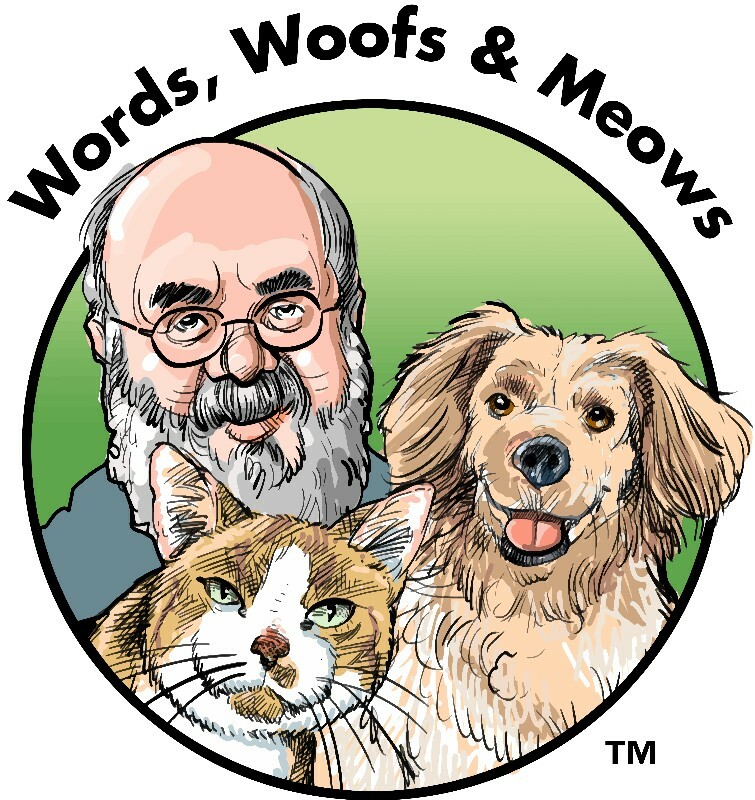 The show focuses on educating people about dogs, cats, their behavior, health care, nutritional needs and their relationship with their people. Hosted by Don Hanson and Kate Dutra of the Green Acres Kennel Shop, the show is broadcast at 9 AM on Saturday on Z62 Retro Radio at AM620-WZON, and WKIT HD3. Podcasts are typically released immediately after the show and can be downloaded at our podcast page < click here > or the Apple iTunes store. Listeners also have the option of tuning in on their computer via AM620’s online stream at http://www.wzonam.com/ or on their smartphone or tablet with the free WZON 620 AM app. Committed to continuing education, Don attends a variety of conferences, seminars, and webinars every year < click to see a list >. 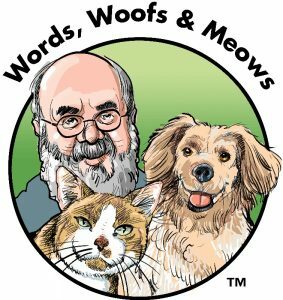 He also presents seminars on pet behavior, dog training, pet nutrition and Bach Flower Remedies in Canada, the Caribbean, Japan, and throughout the US < click to see a list >.